Just over 9 months ago I wrote one of our top blog posts ever, Here’s the equipment you need to take way better Instagram pics. 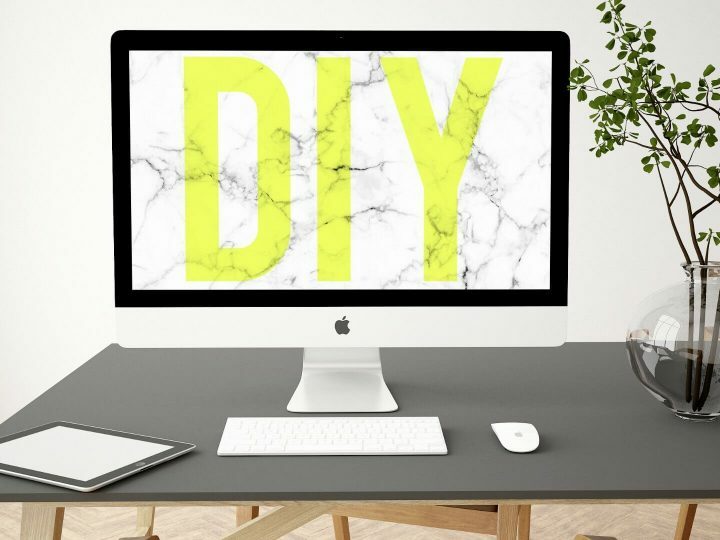 Spoiler alert, you can up your visual content game for under £40. 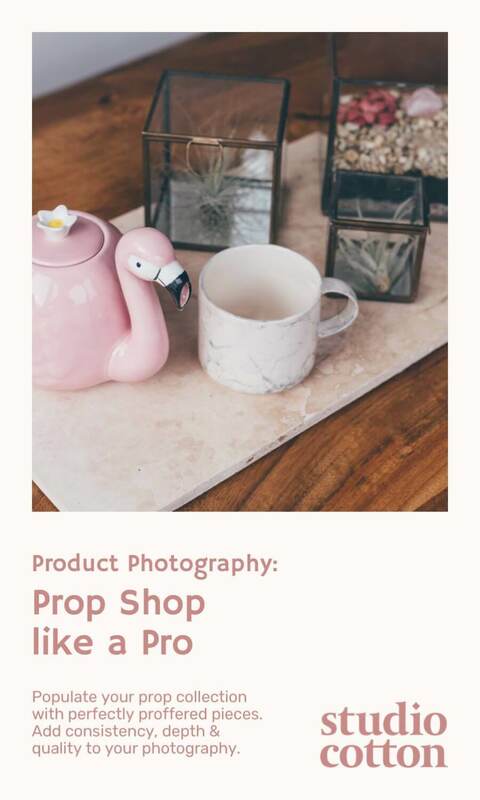 Now because I’m super organised, we’re gonna take your product photography to the next level with a guide on how to prop shop like a motherfluffin’ pro. Props allow you to add an extra dimension to your product imagery. Seasonal cues can create a timely need to purchase, and creative styling helps customers see how much better their life would be with you in it. If you have a small product catalogue, they’re a great way to share the same item in lots of different ways. If you’re like Studio Cotton and don’t sell a physical product, they’re more crucial than ever. We need to communicate how fabulous we are, and attract with style, warmth and professionalism. Plus it means we can put fancy office supplies through as business expenses. Build up from the background. I’m writing this post as part of our September 2018 campaign, sharing a 5-minute brand or marketing task each day for small business owners. We’re going to start your prop shopping list with a call back to day 5: Patterns & textures for brand identities. You need a physical background upon which you can compose the perfect shot. It’s the literal backbone of your image, and so demands a little investment. Sure, sometimes a clean white desk will do, but we want to add a little depth and creativity. The average maker or creator needs no more than 6 background options. After all, we need brand consistency. You can pick up A0 paper from pretty much any high street stationer, fabric and remnants from any fabric shop or haberdashery (haberdashery is one of my top 10 words ever). I like to take things a step further, because I’m just that extra. It’s super easy to make your own photographic backgrounds, just head to a local B&Q – or other wood selling company – and grab a sheet of 3mm MDF. You can have it cut into 3 pieces for free, and then jazz them up using sickening 99p paint testers, wall paper, plaster, cement, tiles or whatever you darn well like. Close your eyes and think about your customer, ok open them because there’s some more instructions you need to read. You probably know your customer pretty darn well, you know their likes, their dislikes and their style. You can can probably also image their dream home, the decor, the accessories, the Crittall windows. Buy buying a small selection of props or homewares your customer would also own, you can really help them picture your product in their life. Think driftwood stands for nautical themed jewellery, a vintage decanter for premium gin, cotton and linen napkins for stoneware crockery and a fairisle blanket for cosy cushions. You don’t need to break the bank, start small and just aim for hints of home. We’re also talking photography here, not real life – so cheap fakes, lookalikes and damaged goods are A-OK. Hit up those pound shops, clearance bins and charity shops. You want to make sure that your product is (in most cases) the star of the shot, so make sure not to pick up pieces that stand out above what you’re trying to sell. That doesn’t mean they need to be boring, but thing of colours, shapes a proportions that draw the focus to the right spot. I like to grab a few wildcard pieces too, and my favourite spot for this is a jolly good trip to Homesense or TK Maxx. These two little havens have just so much weird stuff that you didn’t know you needed. Keep your prop collection small or refined. Again you want people to see a pic and know who’s product they’re seeing, and too many jazzy accoutrements will detract, rather than enhance. A great image has layers. Adding height and depth not only helps customers to visualise the scale of the object, but also makes it feel more real. 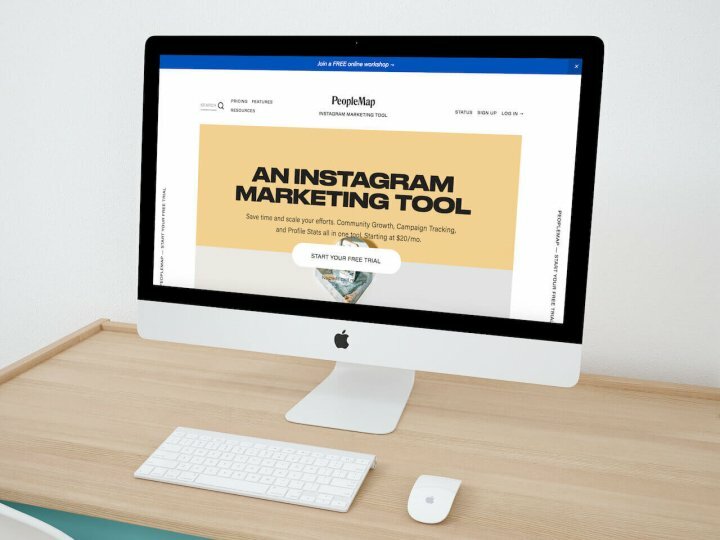 You can add dimensions through creative styling, and you should definitely check out How to Sell a Cactus (or Any Product) Through Killer Styling from Georgia de Lotz for insanely good tips on composition. We’re talking props now though, so start thinking about items that could naturally add layers to your shot like coasters for mugs, stands for jewellery, trays for food, and houseplants for well, everything. I love to use natural stone tiles in photographs of smaller products. They shoot beautifully and cost next to nothing. 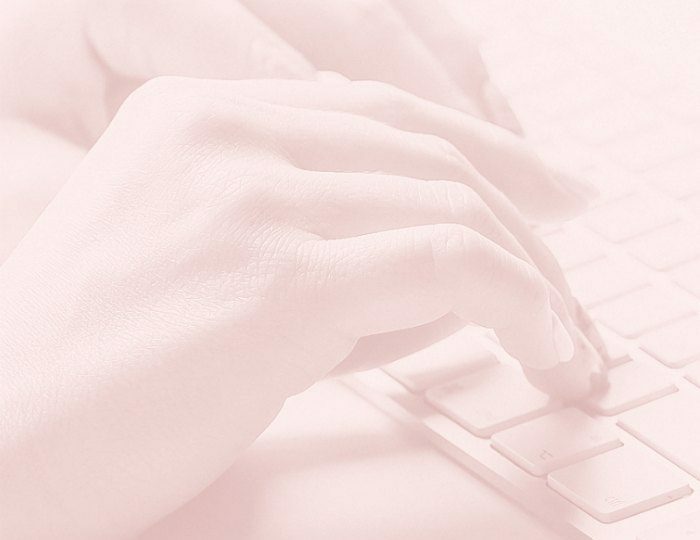 Are you organising your marketing activity into campaigns? 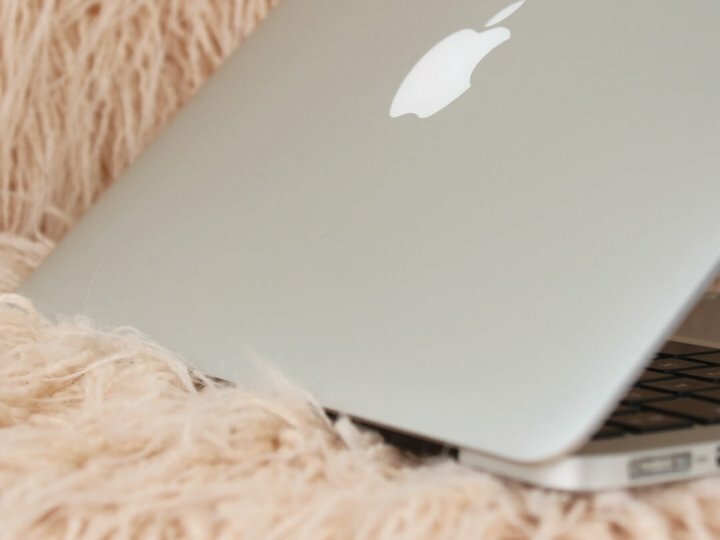 You should be, and because I’m lovely I’ve written a super easy guide on why & how to get organised with your brand communications. Working in campaigns allows you to add a visual, contextual identity to your messaging. From the super obvious Christmas madness from November or a more playful florals for Spring, these creative flourishes add depth to visual content. Our bae Georgia de Lotz has written another incred post on introducing autumnal elements with my favourite tip: introduce new cues gradually. You’ll want to shop for a few props for each marketing campaign and introduce them into your shots slowly. That means buying Christmas decorations that match your brand, and blooms from your colour palette. No more running around your home and grabbing things that are functionally accurate, but look like an afterthought. With a little investment is prop basics, you can elevate your images and include a visual impetus that makes your customers neeeeeeeed your products. Start simple, get the basics in place and buy cheap when you can. Simples.